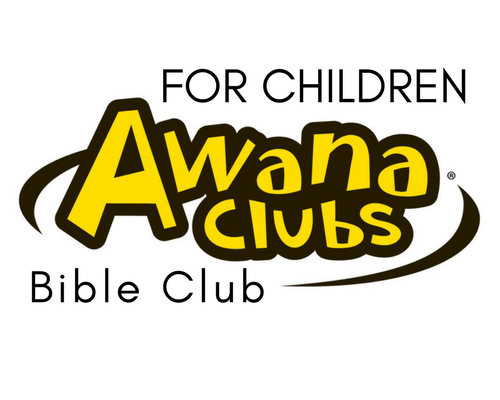 What: Come join us in an international Bible club for 3 year olds – 7th grades! (Youth group also available during the same time for ages 7th – 12th grades.) Kids will learn Bible verses, have a Bible lesson, play games, do crafts, have a snack, and HAVE FUN!